The clutch rod seal pictured below was designed and manufactured at the request of several precommando clutch norton owners. It can also be used on a conversion commando clutch. It is basically for use with the atlas/dommi transmission mainshaft. The problems to be solved were basically the same as for the commando. Dragging clutch while disengaged, and slipping clutch upon engagement. 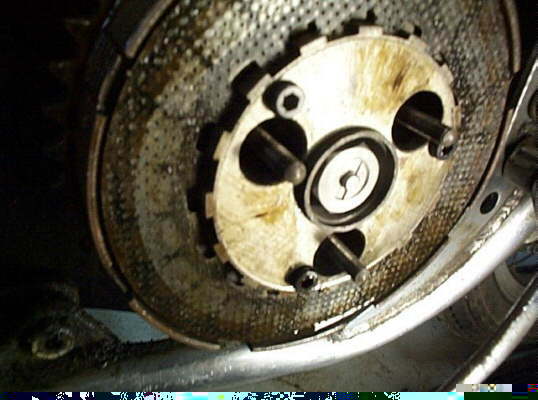 Complaints of significant amounts of gearbox gear oil migration into the primary causing fluid level changes. 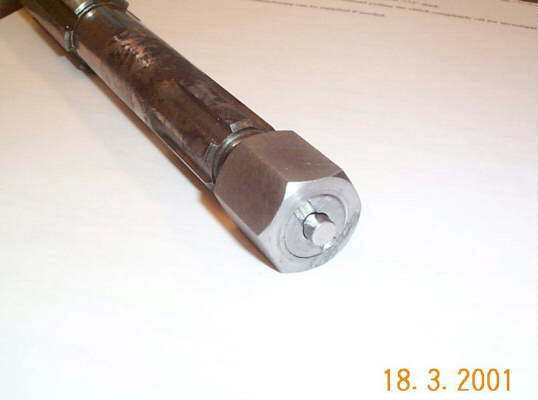 The same technique of o-ring sealing the clutch rod against the end of the mainshaft was used. However, the method to hold the o-ring had to be modified due to the dommi mainshaft threads not going all the way to the end of the shaft as the commandos shafts threads do. This required a two piece device to do the same job. Therefore, a special extended clutch retention nut is supplied as part of the kit. The main clutch retention nut should be replaced with the special long nut. Screw it on all the way, but just finger tight! Polish the outer 1" of the clutch rod. Reinstall the rod back in the mainshaft. Install the o-ring into the holders o-ring groove and insure it is fully seated. Slide the seal holder over the end of the rod and screw into the extended nut a few turns. Do not "bottom out" the seal holder. Fully secure the special clutch center nut. Finish tightening down the seal holder. The proper clutch spring adjusting tool (split screwdriver) should work well. Screwdriver tight should be all that is needed. 1-2 ft/lbs. IF YOU OVERTIGHTEN IT, YOU CAN SPLIT THE SEAL HOLDER AT THE THREADS. To remove. just remove the clutch center nut, and then screw out the seal retainer from the nut.. 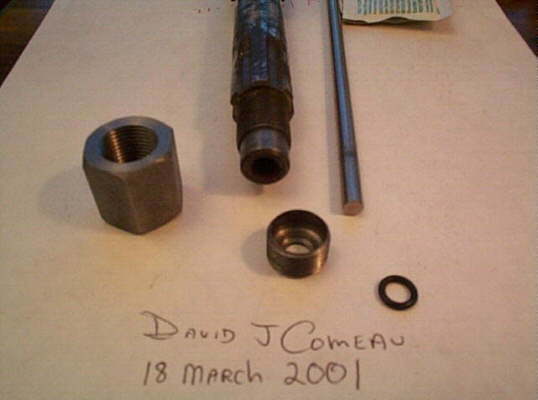 If it doen not remove easily, than heating the nut will soften the residual loctite.